A place of historical and cultural importance, Indore is one of the most visited cities in Madhya Pradesh. There are already so many places to visit in Indore, but if you want to take a peek at the cultural side of this beautiful city and go back to the bygone eras, there are several museums to explore. Spending an entire day at one museum will give you more information than countless hours spent hopping from one museum to another. Actually, this is what I believe, but it is true for all the intellectual souls. Convinced enough? Let’s get started without further ado. Also known as the Indore Museum, this is one of the most prominent museums in the entire city. Established in the year 1929, the museum has borrowed a lot of its present archive from the Malwa region. A haven for history buffs, the Central Museum Indore will keep you engrossed the entire day. Given its rich collection of pre-historic artifacts and other relics, it takes you to a different era altogether. Some of the must-see exhibits here would be scriptures, coins, stone sculptures and armor used in wars that give you a ton of information on the regional history. What might interest you even more are inscribed cannons used by emperors like Jehangir, Humayun and Babur. 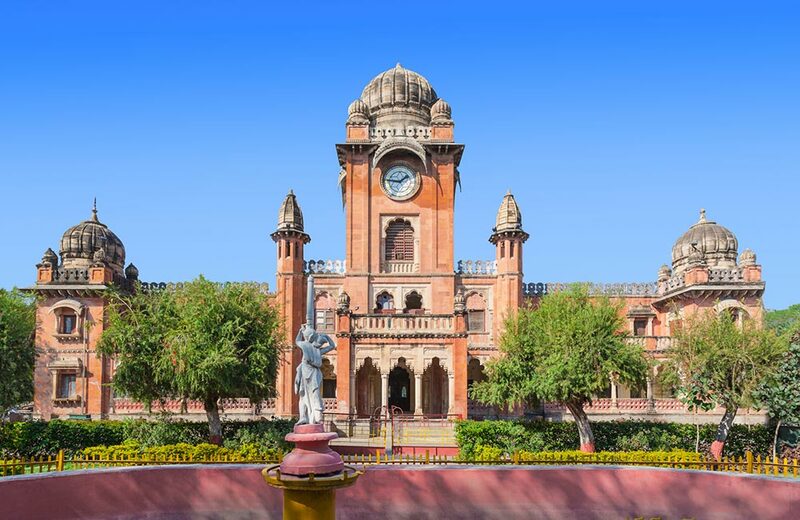 Housed within one of the most prominent landmarks of Indore, the Lalbagh Palace Museum showcases finesse in architecture thus solidifying the fact that there was never a dearth for genius in the olden times. Shedding light on the eclectic lifestyle of the Holkar monarchs, the museum will easily take a couple of hours to be fully appreciated, but it has so much to see that you won’t know when time passed. Spend some time, taking in the rich detailing of the architecture of the entire structure. 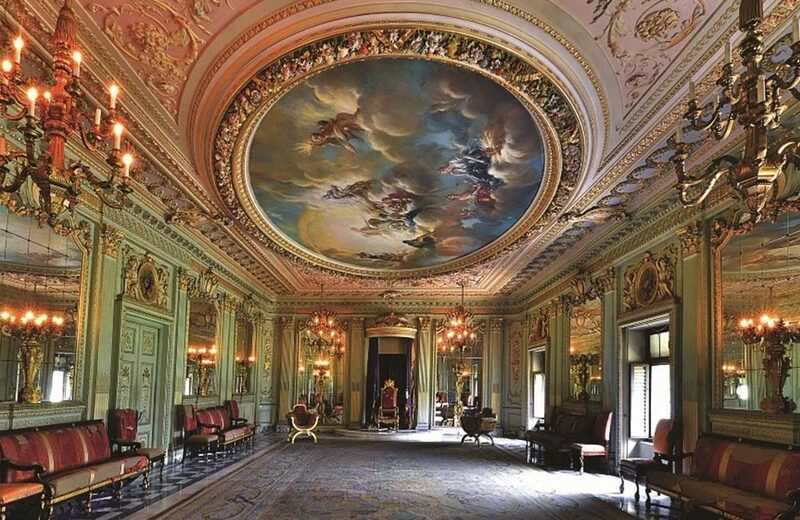 The rooms of the palace were built in the European style to exude elegance and royalty. Lalbagh, with its chandeliers, Italian marble columns, paintings of nymphs on the ceiling and Persian rugs, was modeled on Versailles Palace. Today, it has been restored to house a museum, giving you time to soak in the grandeur of the dynasty that thrived once upon a time. 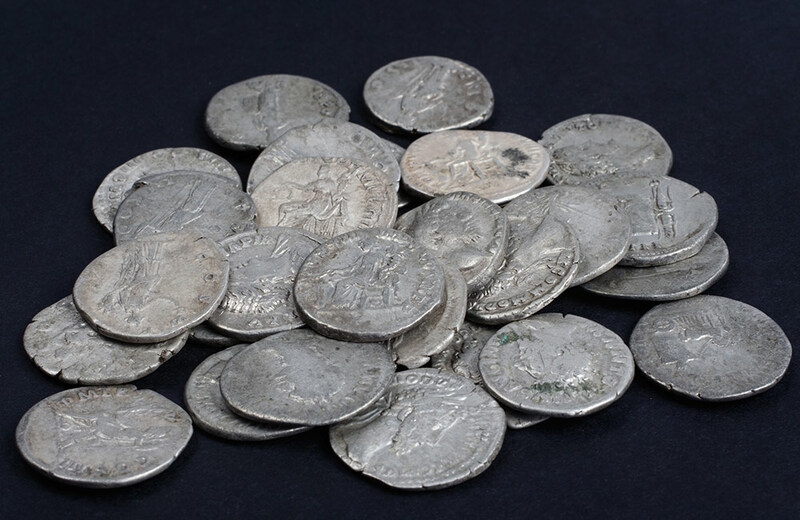 On the first floor, you will find a huge collection of coins from the Muslim period. At the same time, it transports you to Europe with its architecture. Apart from this, the museum also exhibits contemporary paintings from India and Italy. It is a great place to take a break from the monotony of life and learn about regal history as if you were there in that era. Not a museum, but this one merits a mention on our blog because it is another of those historical sites that are ideal for art aficionados. Why, you ask? The hall regularly hosts a plethora of exhibitions and shows, mostly aiming to educate people about our rich history and culture. Originally called King Edward Hall, this red sandstone structure is a reminder of the British Raj. The mansion-like building also has a library, where you can read books on a variety of subjects. After an insightful exploration of these museums, you can head to the restaurants in Indore for a delicious meal. Do not forget to try the signature breakfast dish of this city – Poha. Afterwards, you may head back to your hotel in Indore or visit the waterparks in Indore to cool off and have some fun, but we suggest you keep an entire day for this. If you consider yourself to be a night own, then there are numerous pubs in Indore that will interest you. Of course, if you are still seeking more information on the rich heritage of Madhya Pradesh, there are several museums in Bhopal that demand a visit. So, what are you waiting for? Plan a trip, and get packing already!